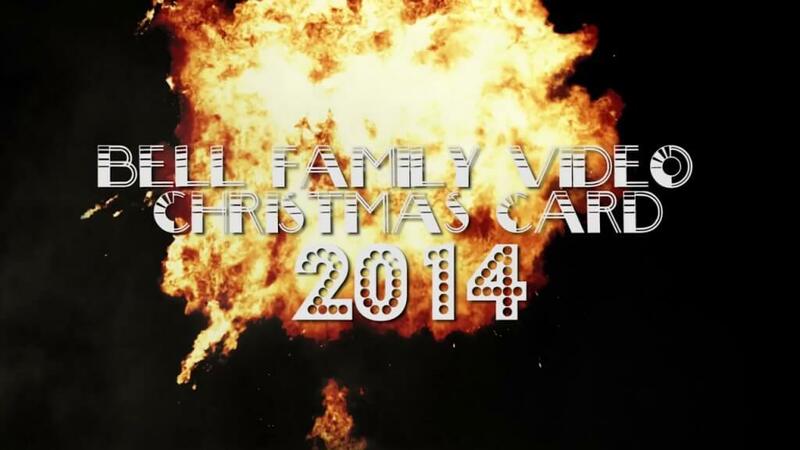 Bell Family Video Christmas Card 2014 (and a gift). Happy Holidays Everyone. Like most of you, we’ve had an extremely busy, challenging, and somewhat exhausting calendar year. Outside of the “day job” (whatever mixed bag of cats that may bring) we pulled together a lot of personal projects. Some you’ve seen, some are yet to be pushed to the public. Thank you for all of your love and support and putting up with our saturation of all things Bria.